Great to hear, and completely unknown to me. 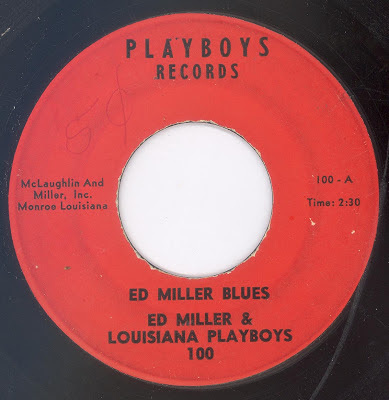 Since it's a late '50s pressing (or later), these must be "old timers" from the '30s and '40s either having a nostalgia trip, or in serious denial about what people at the time expected to hear. 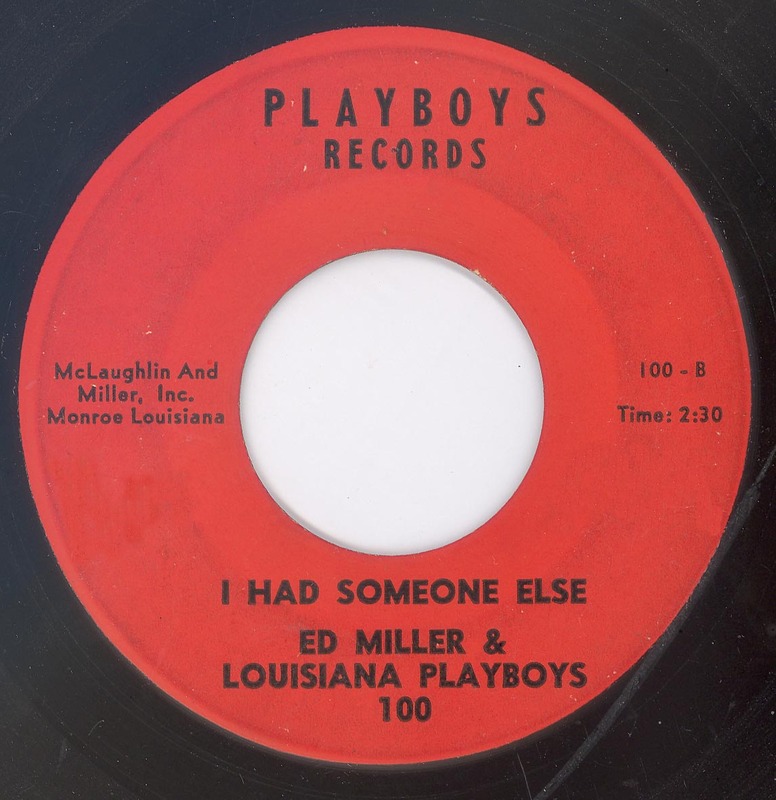 Ed miller and his Louisiana playboys live on KMLB Monroe Louisiana 11.20 am till 12 noon Monday thru Saturday .